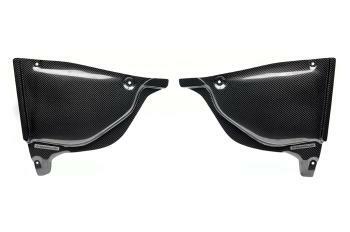 Password JDM Carbon Fiber Engine Cover NISSAN - Pann Auto Performance - San Diego largest aftermarket automotive performance parts - What do you drive? Made of Dry Carbon Fiber, the Password:JDM Engine Compartment Covers fits perfectly. We redesigned these pieces a bit to give them more shape. We also took the time to delete the access doors since removing these for access really only takes 30 secs. The initial installation takes only 5 mins and requires absolutely no cutting or drilling at all. These lightweight and rigid Password:JDM Dry Carbon FIber Engine Compartment Covers will set off your engine bay perfectly!